It is no secret that global warming is having a serious effect on our planet. Fossil fuels will eventually run out and we will start having to use alternatives. An exciting development has obviously been the introduction of electrical vehicles. Although petrol cars are still the market leader, sales in electrical cars are expected to soar over the next few years. By 2025 it is expected that between 40 million to 70 million electric vehicles will be on our roads globally. One major concern surrounding electrical vehicles is their ability to compete with the distance you can cover in a traditional petrol car. Many companies are now focused on battery technology and creating the most effective machinery from existing technology. We can already see that our roads are starting to change, as the number of petrol stations we see on the side of the road is slowly decreasing. “The necessity of a petrol station has been dwindling. In the UK, the number of stations has fallen by 80% since 1970”. But where does this leave the oil giants? 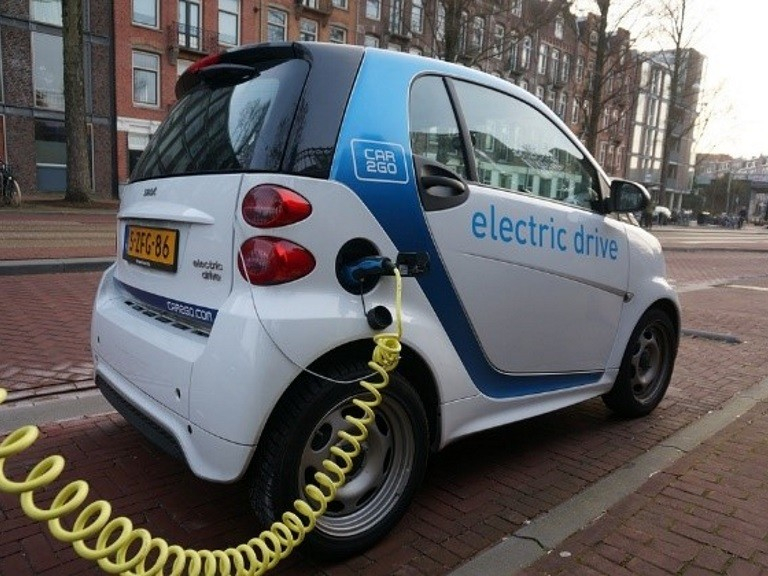 Major companies such as BP and Shell are purchasing electric vehicle technology. If the major players in the market are beginning to develop and adapt it shows that there is a willingness to change in the industry. This means that connected industries such as insurance will need to change along with it. There is no doubt the world is now changing and large technology companies are now focused on upgrading and creating the most reliable car batteries possible. It seems to be a race to the finish line on who will create the next battery for electric cars. If cars and the way in which they work are changing it means the way vehicles are being insured will also need to change. So what does this mean for insurance? Insurance companies are now having to stay ‘in the know’ about technology developments, by doing this, insurers can consistently rate risks more precisely. For example “if the next generation of in car batteries proves safer than existing lithium-ion batteries, it could affect premiums”. Another important factor insurers are now taking into consideration is the cost of these new types of batteries. As the cost changes it could ultimately affect the cost of repairs that needs to take place on electric vehicles. “Insurance companies will have to ask themselves if the battery can be repaired or does it need to be replaced in its entirety? The cost of the battery is currently disproportionate to the repair or replacement of other parts of an electric vehicle, which could affect the cost of insurance going forward”. Skilled mechanics who specialise in electric vehicles could also affect the cost of labour and ultimately the price of insurance. It cannot be denied that the world is slowing turning towards renewable energy and eventually we will all be driving electric vehicles in our personal and business life. At Osborne and Sons I work with an array of insurers who can give you excellent cover for your eclectic vehicles. Call me directly on 020 8388 6068 to discuss a quote.